Jobcentre Plus is a government-funded employment agency and social security office that can be found in most cities, whose aim it is to help people of working age find employment in the UK. It was formed when the Employment Service merged with the Benefits Agency and was renamed Jobcentre Plus in 2002. 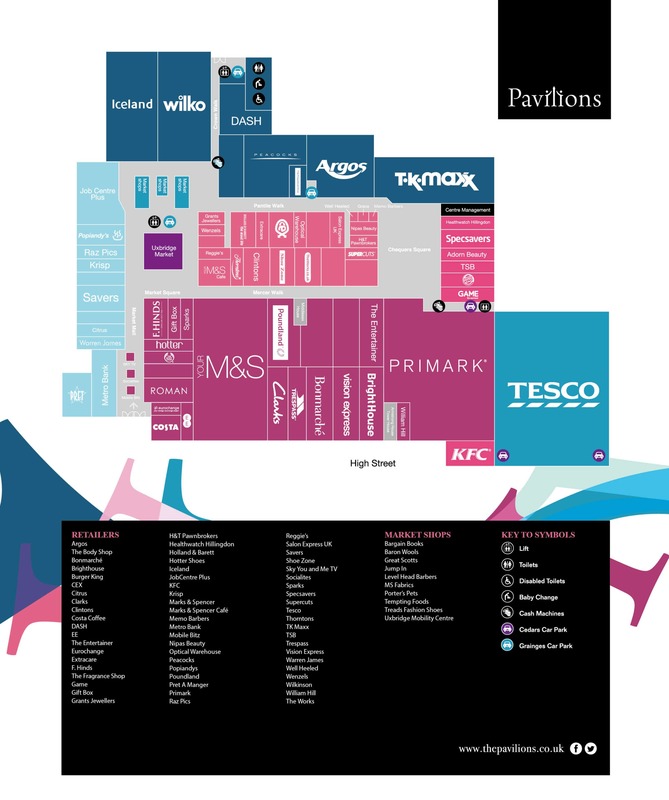 It is a part of the Department for Work and Pensions (DWP).  Jobcentre Plus provides resources to enable job-searchers to find work, through Job points (touch-screen computer terminals), Jobseeker Direct (telephone service) and the Jobcentre Plus website. They offer information about training opportunities for the chronicly unemployed. They administer claims for benefits such as Income Support, Incapacity Benefit, and Jobseeker’s Allowance.